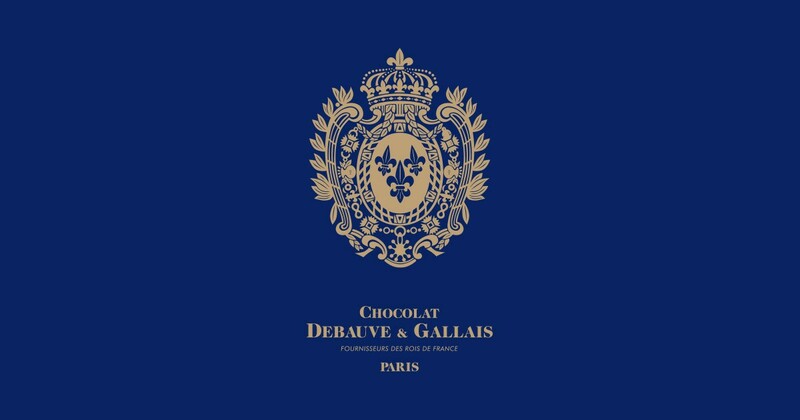 Discover the new Debauve & Gallais catalog and price list. Chocolate DEBAUVE & GALLAIS: to offer taste, to offer pleasure, to offer sharing by distinguishing the simply good from the sublime… discover in our new catalog chocolates and unique assemblages of tradition 100% French. Temple of artisan chocolate of French tradition, through an exemplary continuity of a chocolate joining the useful, the benefits of cocoa, to the pleasant, the richness of the preparations to which the greedy imagination of the man gave birth , we are proud to present our selection of chocolates to taste and offer. Our desire through this selection is to offer you taste and sharing, reflecting the values ​​of pleasure and authenticity that characterize our house for more than two centuries. 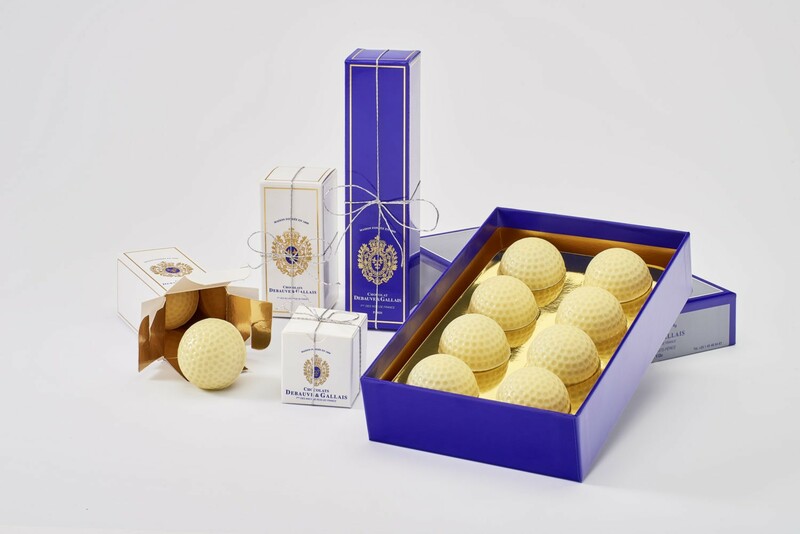 Pistoles of Marie-Antoinette, first chocolate to chew in the history of chocolate created in June 1779, Croquamandes of Napoleon 1st, ganaches and powerful and balanced blends, tasty milks are offered in a unique range of refined boxes, marked with the coat of arms of Kings of France. 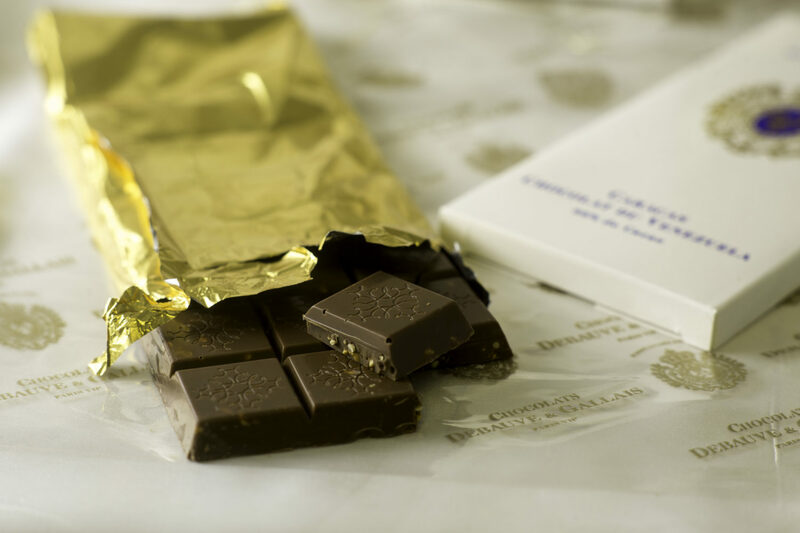 Discover and download our new catalog of chocolates and unique assemblages of 100% French artisan tradition here. Discover and download the new price list of all our products here.